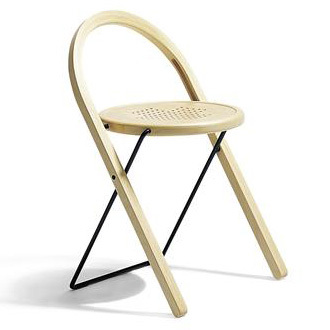 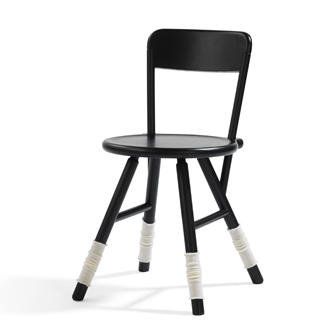 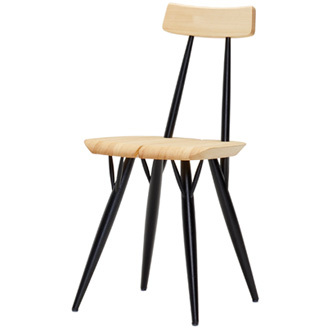 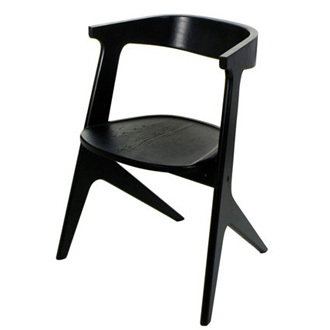 Chair 69 is a stackable and linkable chair with seat shell of compression moulded wood. 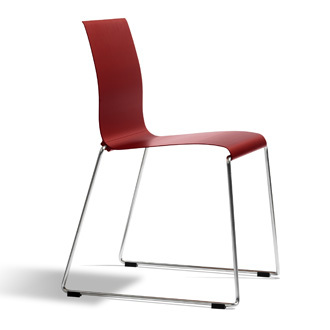 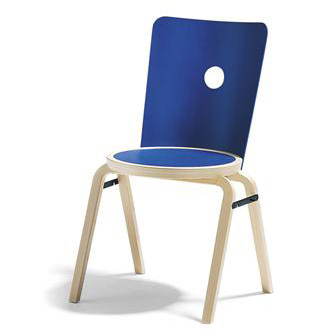 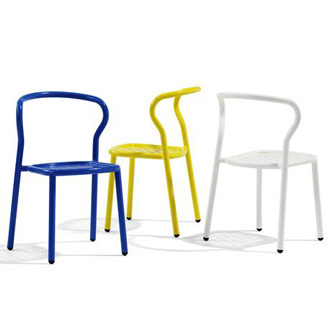 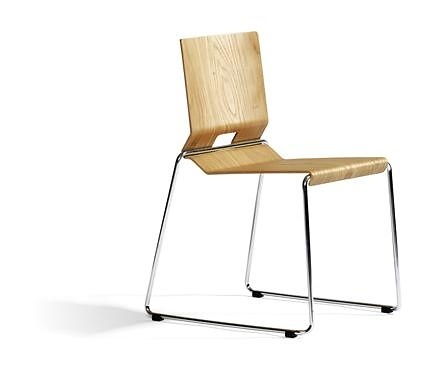 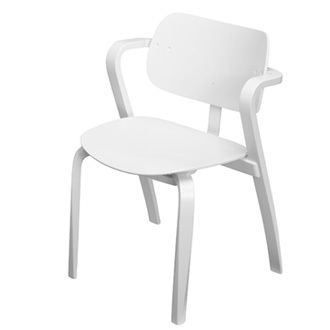 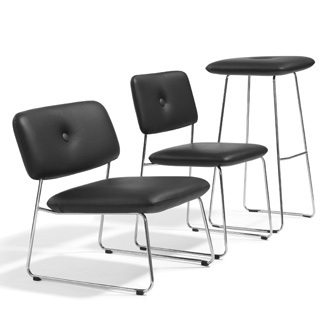 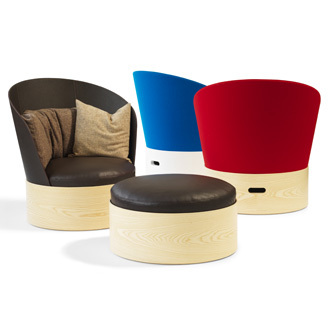 Chair 69 is suitable for a variety of interiors, for example auditoriums, meeting-rooms, canteens and libraries. 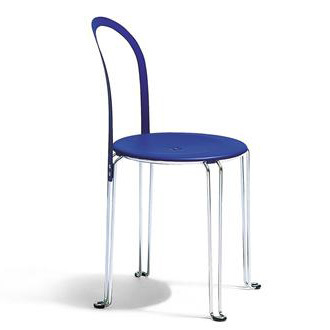 Chair 69 is also available with armrests, Chair 69A. 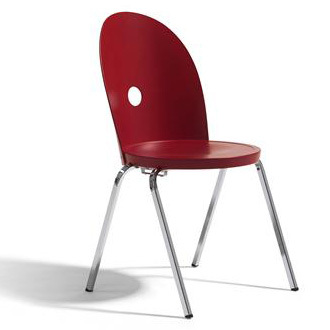 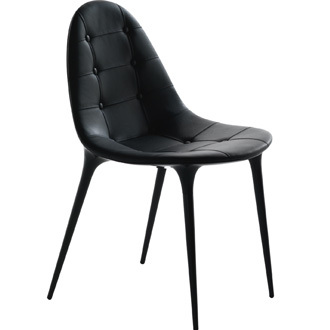 Use our designtool to choose the design of your own Chair 69. 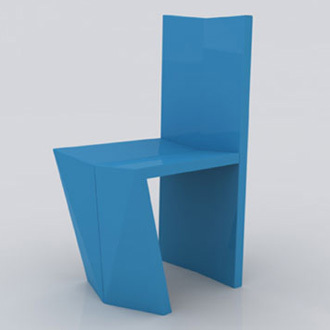 Chair 69 is constructed, manufactured and assembled in a unique design without screws, welding or unnecessary straps - a problem solved with logic and mathematics. 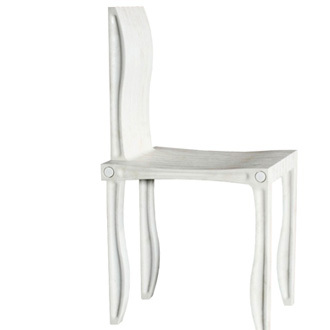 Chair 69 in oak is eco-labeled with the Nordic Swan. 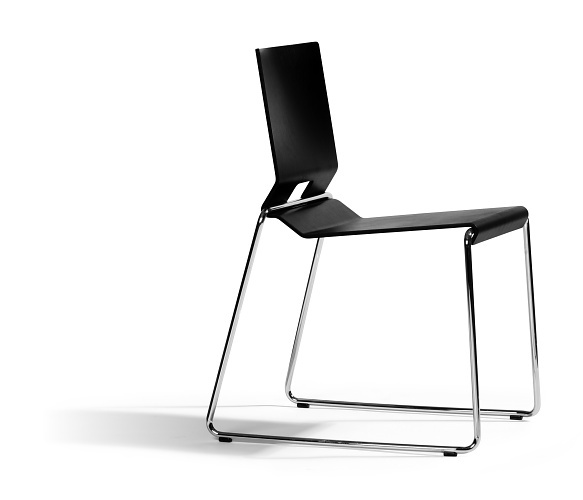 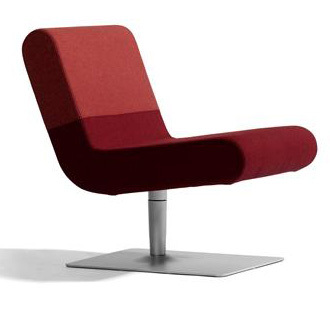 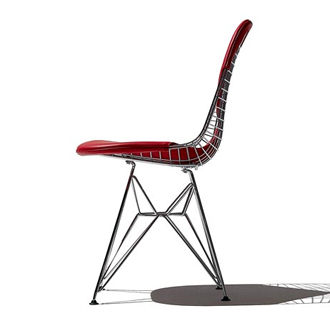 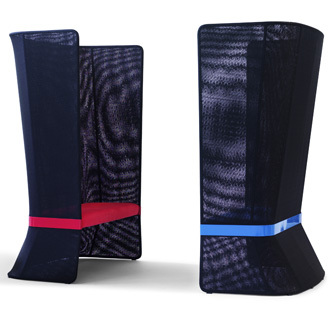 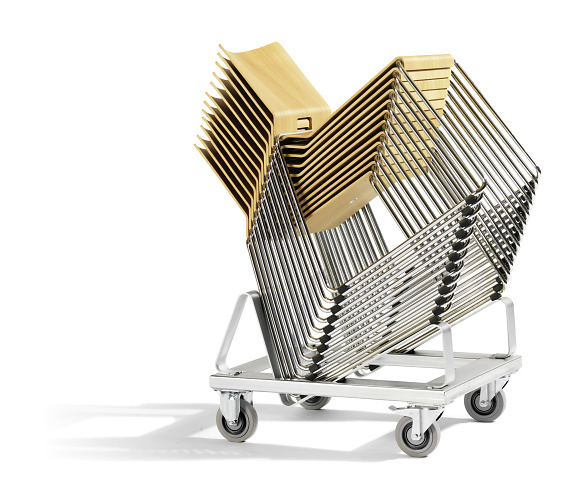 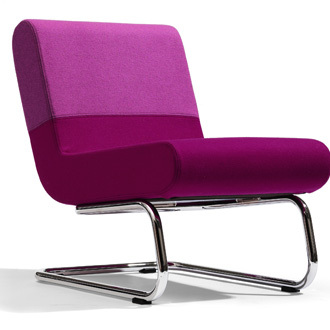 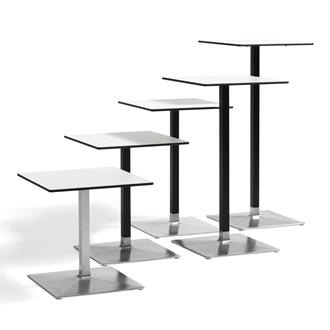 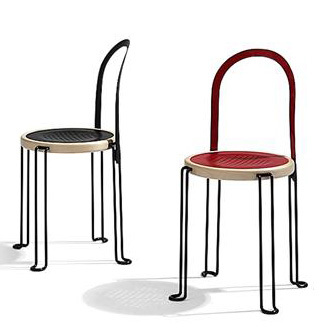 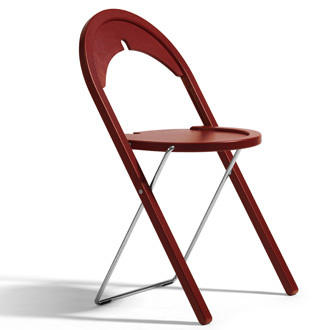 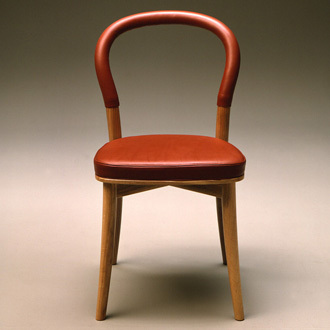 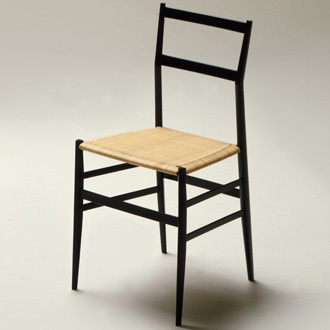 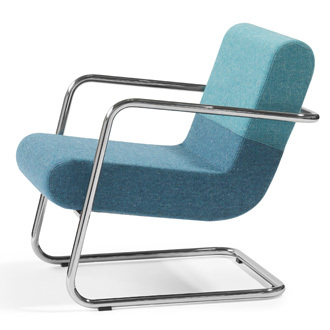 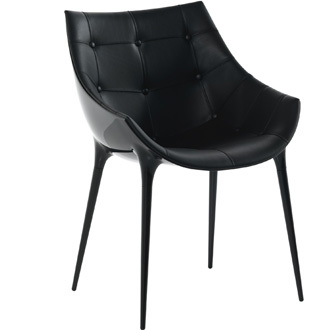 In 2007 Chair 69 was awarded with the red dot design award: product design.